The AIMS-Next Einstein Initiative (AIMS-NEI) has been out to find the next Einstein among the best and brightest in Africa since 2010. What began as a vision of a small group of determined individuals, has become Africa’s first and largest pan-African network of centres of excellence in training, research and outreach in mathematical sciences. 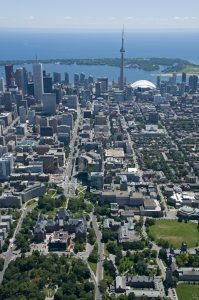 The Canadian Chapter started in a small office near the Perimeter Institute for Theoretical Physics in Waterloo, Ontario and is now based in Toronto, Canada’s largest and most cosmopolitan city. This office serves as the AIMS-NEI's Global Network operations in North America where it promotes the achievements of AIMS, the value of math and science as a means of development, and acts as a focal point for partnership development in North America. "Our vision is the transformation of Africa through through innovative scientific training, technical advances and breakthrough discoveries which benefit the whole of society." 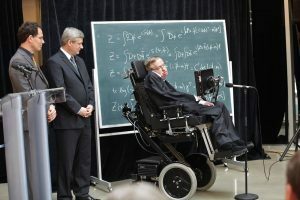 Chairman Neil Turok and Prime Minister Stephen Harper listen as Stephen Hawking speaks at the Perimeter Institute. 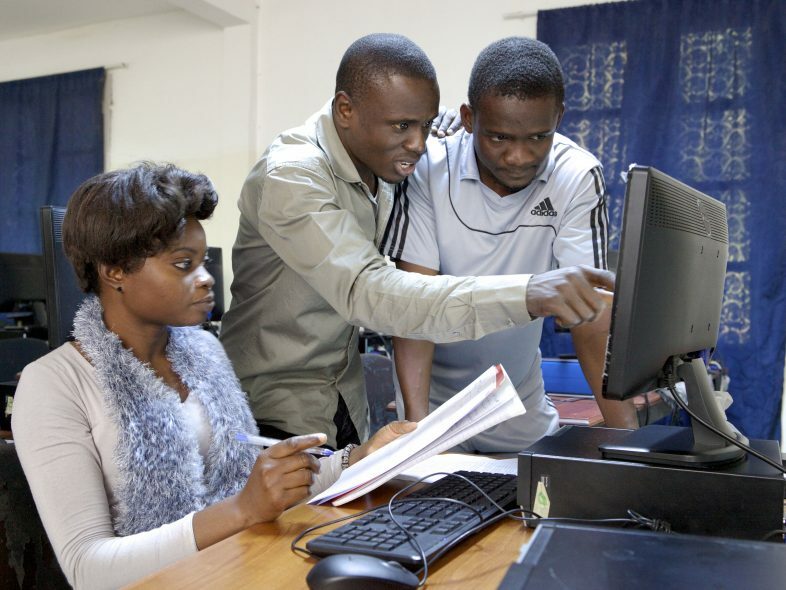 In 2010, the Government of Canada made a $20 million investment through the International Development Research Centre to expand and grow theAIMS pan-African network of centres of excellence in training, research and outreach in mathematical sciences. This investment was the impetus for growing the Network from one centre to six and was key to AIMS ability to raise additional investments from the Canadian, the United Kingdom and German governments, as well as, the MasterCard Foundation and the Google Corporation.